11 and 13 July in Gum Gastronom №1 will be tasting delicious Belgian chocolate Ameri. At the tasting will be presented a unique milk chocolate, milk chocolate with caramel and salt Fleur de Sel, bitter chocolate with ginger and blackberries, as well as bitter chocolate with orange and almonds! 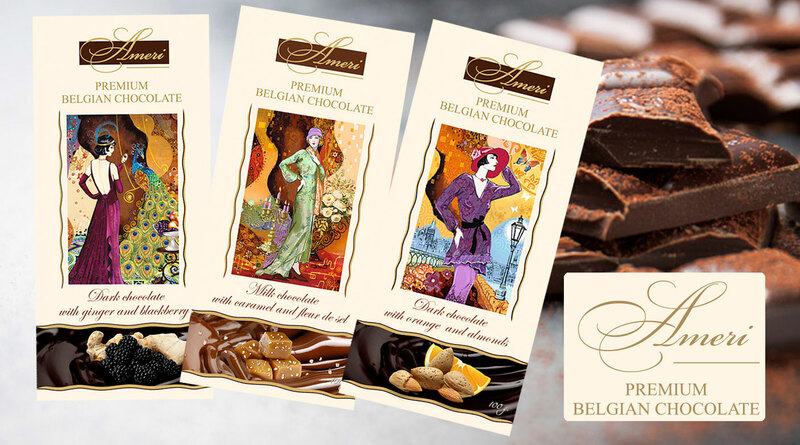 Exquisite Belgian chocolate in the original packaging will be an excellent gift for you and your loved ones!